This month’s online class features the bold and bright Broadway Bound Suite, which I am really enjoying at the moment. You can find them in the 2018 Annual Catalogue on pages 68 and 69. It’s a lovely sparkly and bright combination of colours and design. Change up the colours, you put with it and you can make great projects for our men folk too. The bundle has the Broadway Birthday stamp set and the Broadway Lights framelits. This months class also features a little sneak peak from the upcoming Holiday catalogue (coming September 5th). See the Broadway Bound suite here. 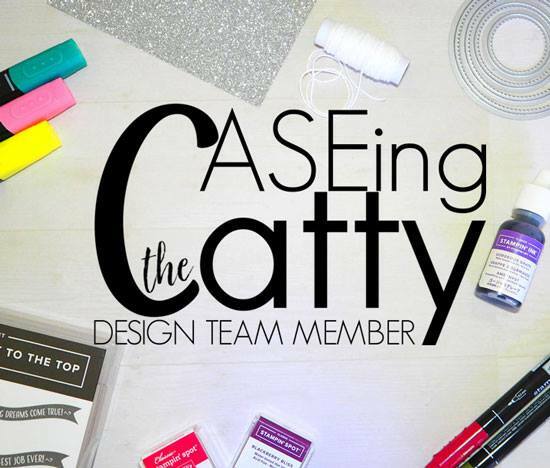 I’m so excited to be back hopping with the amazing girls from Caseing The Catty. This week we are drawing inspiration from the Tranquil Textures suite and up to page 163. I really like all the layers in the stamping in this card, this is where the texture is. Even though I didn’t use quite so many layers, I combined mine card with strength in colour, so I felt it didn’t need as many. Here I changed out the main element for the ever amazing Foliage Frames framelit set and the coordinate stamps, Floral Frames. I did add some texture style stamping in the background using Timeless Textures and some Granny Apple Green and Soft Seafoam inks. My zing of colour is Lovely Lipstick. I’ve added a layer of cardstock beneath the white, which I have made appear so very thin. I have also stamped and punched some flowers in Lipstick which I have layered beneath the main sentiment element. I have tucked them in underneath so they are only just peaking out. Then I have used this on my sentiment also. After you’ve enjoyed the awesome hop with the team, I’m looking forward to seeing your CASE over in our challenge group. Be sure to load up your creation by 6pm next Sunday night, August 26th. This month see two awesome promotions land in the Stampin’ Up! crafting space and I’m really excited to share these with you…. 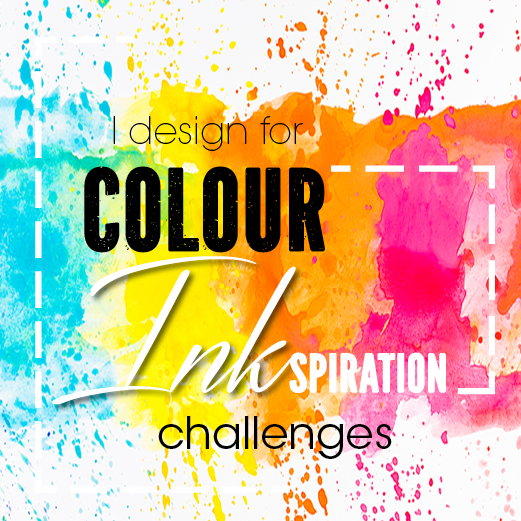 New stamps, dies and watercolour pencils – plus BONUS DAYS coupons are back. The Blended Season Stamp set and Stitched Seasons Framelits are now available to purchase this month only. This stamp set is available in Wood mount or Clear mount options. Stamps and Die sets are available individually or in a bundle, saving you 10%. This pack of Watercolour pencils features 10 new colours in Balmy Blue, Cajun Craze, Cherry Cobbler, Coastal Cabana, Crushed Curry, Flirty Flamingo, Garden Green, Gorgeous Grape, Granny Apple Green, Night of Navy. These are both Acid and Lignin free too. When shopping for these pencils – don’t forget to add Blender pens or Aqua Painters to go with them. I’m sure I’ll be back with more of my own inspiration during August with these products. So stay tuned! Bonus Days Coupons are back… and can I say the timing is just about perfect! You know this one…. you loved it last year!! This was such a hit with customers last year, Stampin’ Up! have brought it back again. Earn a $9 coupon for each $90 of product you buy. Earn your coupons now to make getting ahead on Christmas projects cheaper. This is a great time to earn these coupons, as next month is the launch of the Holiday Catalogue and I know there will be some awesome Christmas products you will just have to have. These coupons will help you get a discount on your September orders or even get a few items for free – depending on how many coupons you earn! 1. Earn your coupons during August – for each $90 you spend this month, you get a $9 coupon. There are no limits to the number of coupon codes you can earn. 2. Redeem your coupons during September – each coupon you earn will have a code/s. Use this coupon code/s during September on your order to receive the discount. For each code on a coupon you have, you will receive a $9 discount and you can redeem as many codes on one order as you like. Or you can break these up over multiple orders, it’s up to you. Codes can only be used once though! These coupon codes, can be earned whether you shop online (the codes will then be emailed directly to you – so keep them safe!) or if I pop your order in, I will manage your coupons for you. For online shoppers use this months Mystery Host rewards code, listed here, for your entry into the draw.